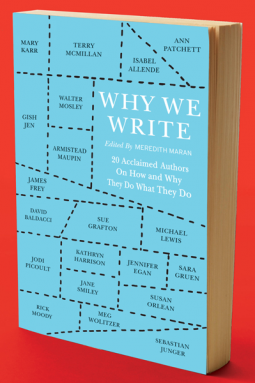 I really enjoyed this book, 20 authors from various genres talk about their lives are writers. They talk about rituals, superstitions, struggles and how they got started in writing. They talk about why they write and give advice on getting started and so much more. 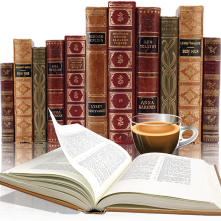 This isn't a book just for writers, I think it would appeal to anyone with a genuine interest in biographies, that's what this book is, snippets into the lives of these 20 authors.